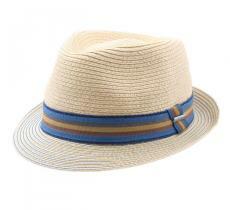 The Trilby is similar to the Borsalino but with short brims clearly bent downward. 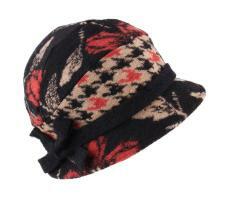 It was originally a hat aimed at men. But it has then been adopted by women who are wearing it for a boyish look or for stressing a feminine outfit and make it even more distinguished. 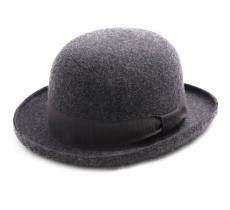 Very appreciated by many artists such as Charlie Winston, Justin Timberlake or Scarlett Johansson, the Trilby is associated to the musical world which made it its symbol of elegance. 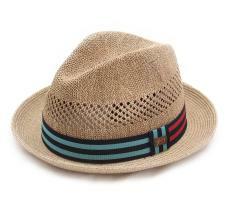 Worn with relatively sober clothing, it can be displayed in the winter or during the summer thanks to its various existing versions to fit all needs: straw trilby, felt trilby or cotton trilby. 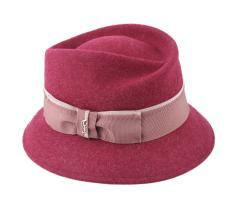 The Player hat is comparable to the trilby unlike its turn-up brim all around the crown. 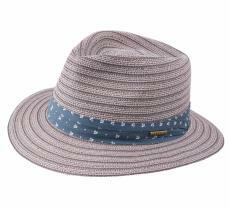 That difference makes it an ideal hat for a casual look; it can even make your nice flowered shirt less corny! Note that the brims of certain models can be lowered in the front, like a trilby, offering you two different styles according to your mood. 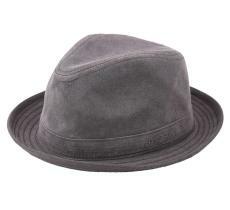 The Porkpie is a hat with a lower flat crown on the top and a small regular and raised brim on all the edges. 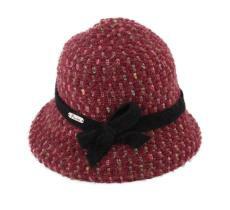 Originally made of wool felt, it can also be made with straw. Its name comes from that British dish of the same appellation... Good appetite! 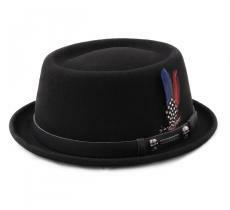 Made famous by the TV series Breaking Bad but also by artists such as Fred Astaire and Dean Martin, this hat is also very oftenly associated to ska music. 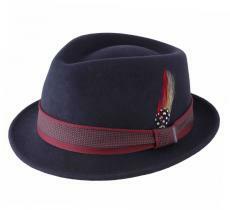 This hat is the flagship model of the Italian hatter Giuseppe Borsalino. 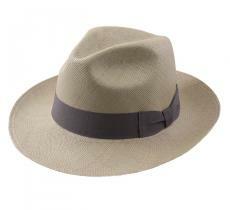 Its success was such that the term "Borsalino" entered the common language to name it. Distinctive sign of the gangsters in the 30s, it has also been made popular by Humphrey Bogart. You could display it within the bounds of good taste, regardless of the desired look: in a bad-boy version of the mafia world, for its pop side just like Michael Jackson, or even dandy (Johnny Depp, Kate Moss). The Traveller is an adventurer hat, designed to protect your head. 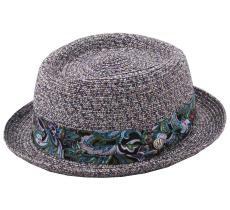 Designed like a Fedora, but with a completely lowered brim to better protect the neck against the sun. It is very related to the great explorers since its famous ambassador, Harisson Ford, made it an inescapble accessory in his films Indiana Jones. 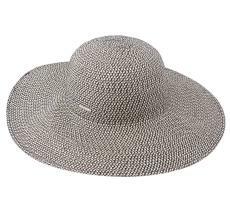 This hat will very well combine with a casual outfit and also with a top chic one to add to the latter some original elegance. Genuine institution and cultural icon in London, its name comes from its creator, Bowler. It is an emblem for the high class in the beginning of the 20th century. Today, it brings a touch of fantasy, humor and adsurdity. Laurel and Hardy, and also Charlie Chaplin had certainly played a great role in all that! It's also appreciated within the punk movement, surely for its off-beat side. Prefer sober outfits to which it will add originality, rather than excentrical clothing which could make you be connsidered as a clown. The Cloche hat or simply the Cloche is a feminine hat with a rounded crown and brims more or less large according to the model and to the season. Typical characteristic of the golden years, women liked wearing it on a boyish hairstyle, meaning relatively short. 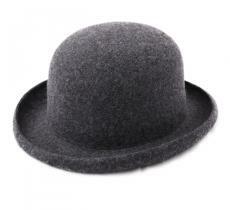 Nowadays, this model of hat is back into fashion although some people say it's difficult to wear. It will perfectly fit winter and summer outfits for a retro look among the most charming ones. The Floppy ("Capeline" in French) is a Cloche hat to which we would have added long brims (very long perhaps) for a better protection against bad weather. Also sought-after in the 20s, it has become since inescapable particularly as far as its summery models are concerned. 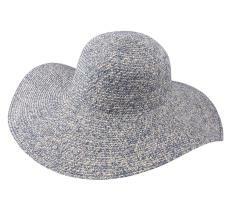 They are very useful to hide from the sun and not risk a sunstroke at your nose tip. The floppy is a relatively imposing hat. You will wear it easily with not too much flashy outfits. 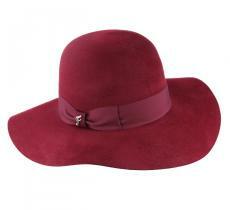 Any how, be sure that a floppy hat will add to your style a touch of femininity full of elegance.